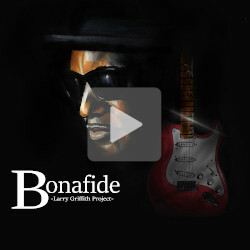 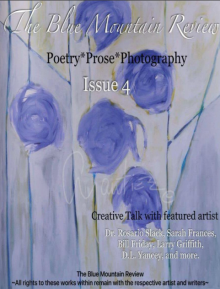 Larry Griffith has been on a musical and geographic journey southward, and his fifth album, Bonafide, is the next step. 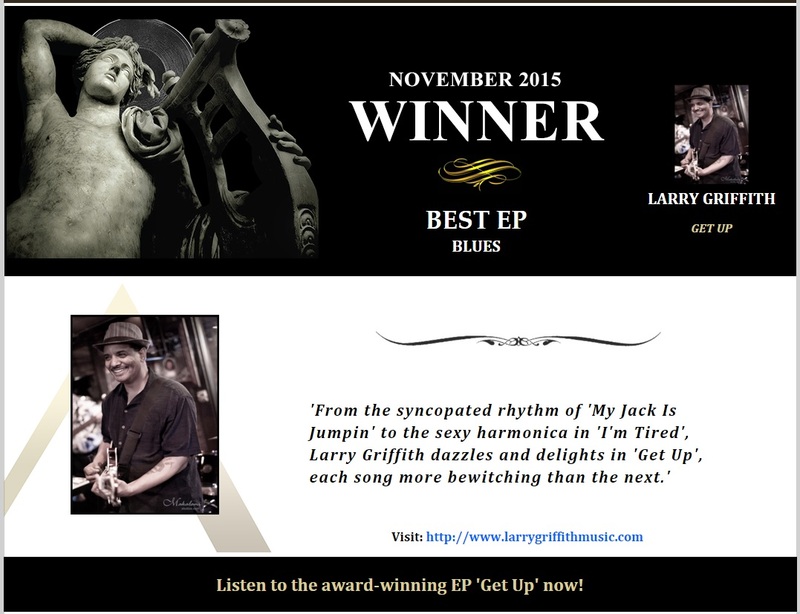 Like any good blues, it was born of some hardship. 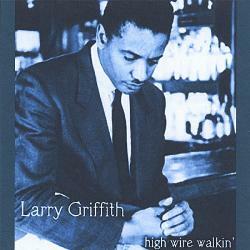 Larry recorded it while going through a breakup, and had to halt production for two months to undergo throat surgery. 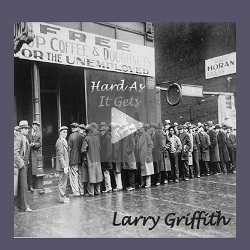 Though the process was trying (because it was trying), the result is an honest and vivid reflection of the road Larry has traveled and the things he’s picked up and carried with him along the way. 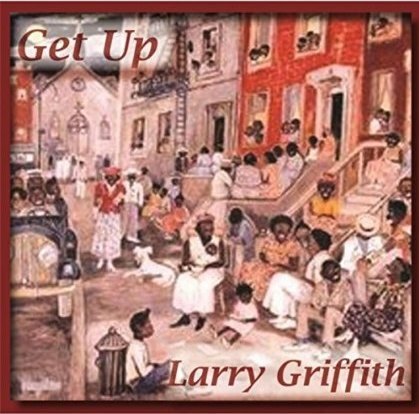 As songs like “Had Enough,” “It Ain’t What They Call You,” and “I’m Free” attest, Larry was down but never out. 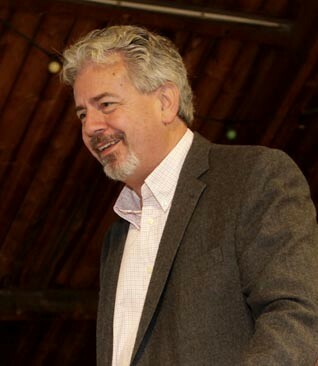 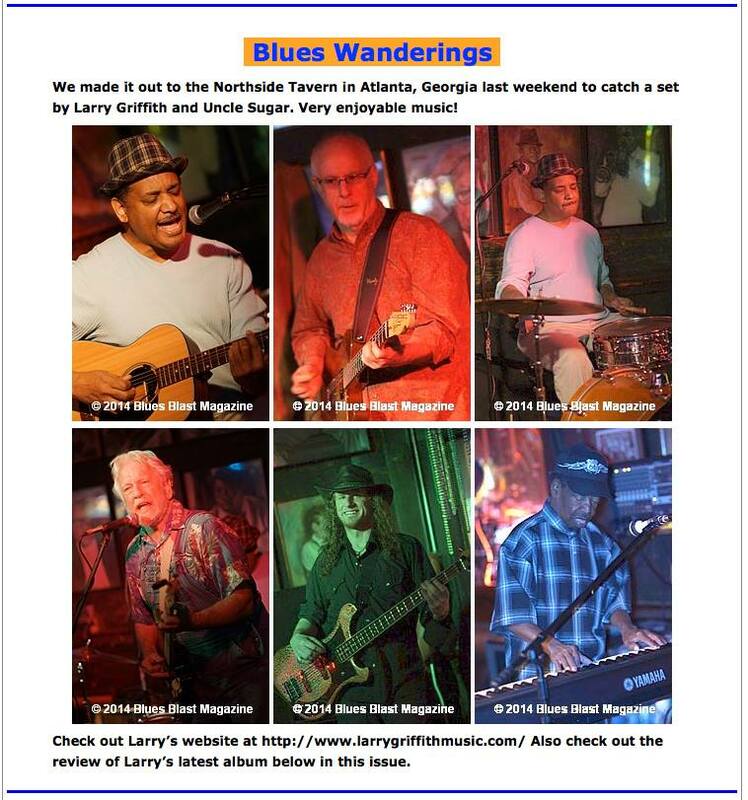 Larry is available for festivals, clubs, private parties and other events. 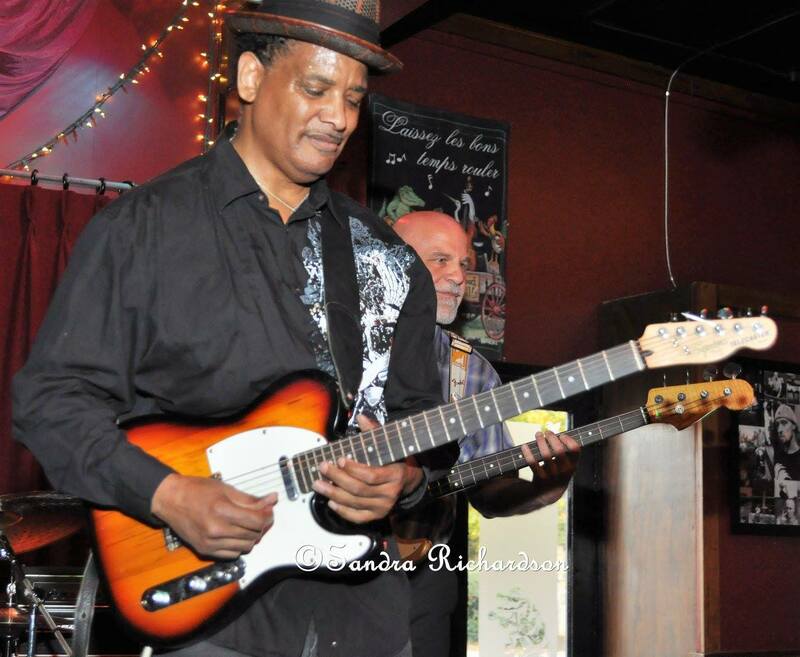 Don't leave this place with the music still in you.. 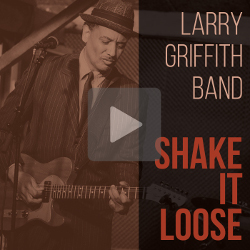 Many thanks to Marty Gunther and Blues Blast Magazine for the review of Shake It Loose! 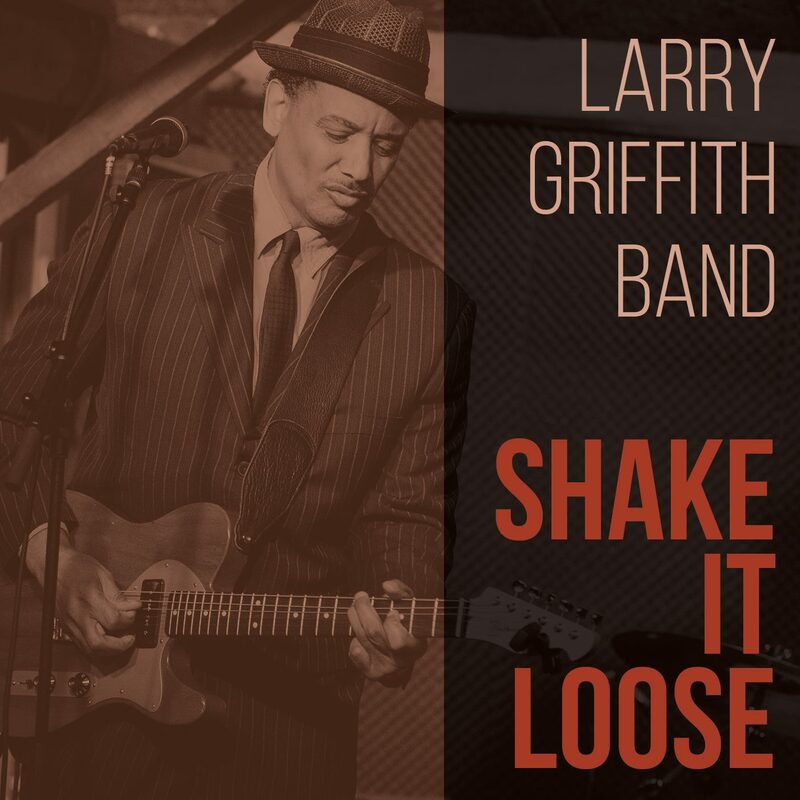 Larrys latest release Shake It Loose is out on the airways world wide and available for sale on iTunes, Amazon and CD Baby. 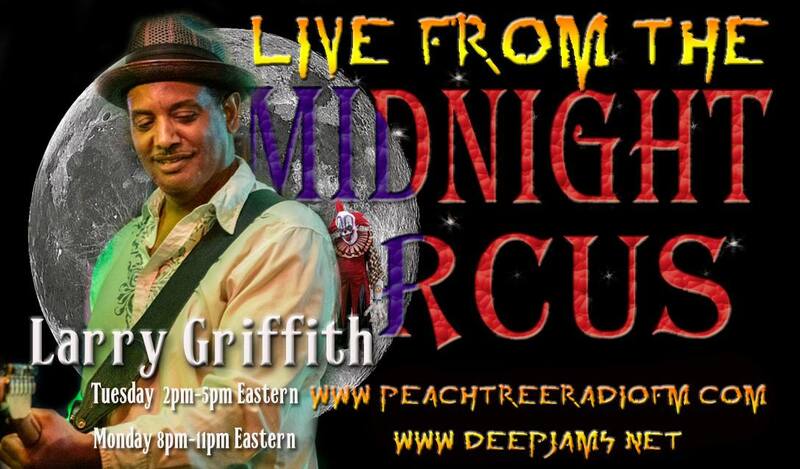 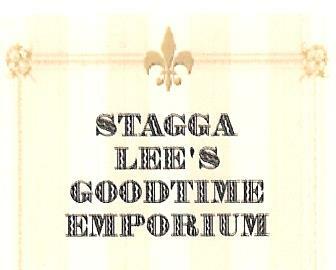 Had a blast with Stagga Lee on his Blues Therapy Show on WRFG in Atlanta! 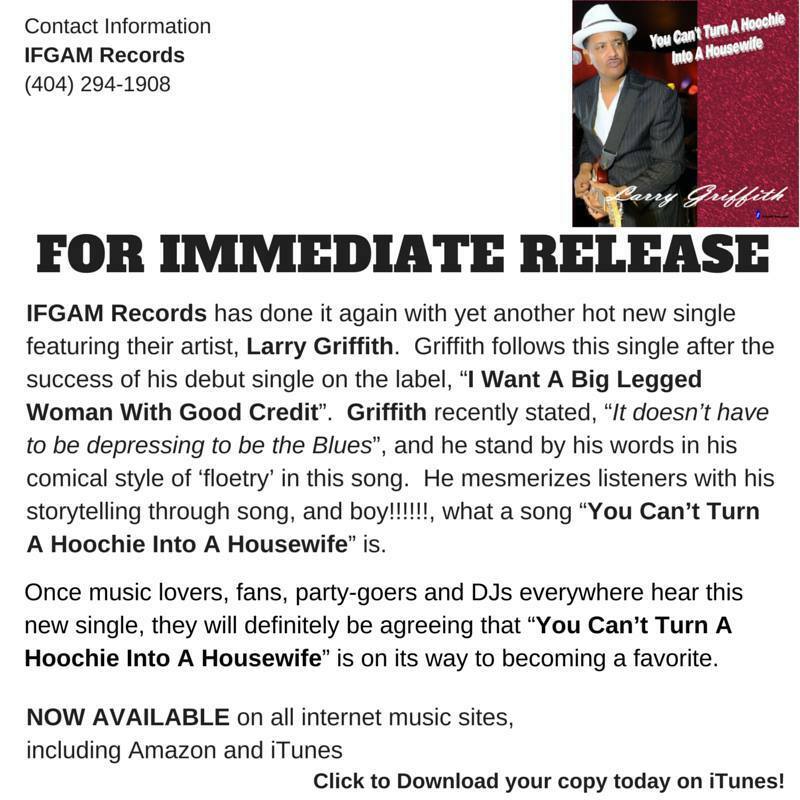 Click the picture and listen in!! 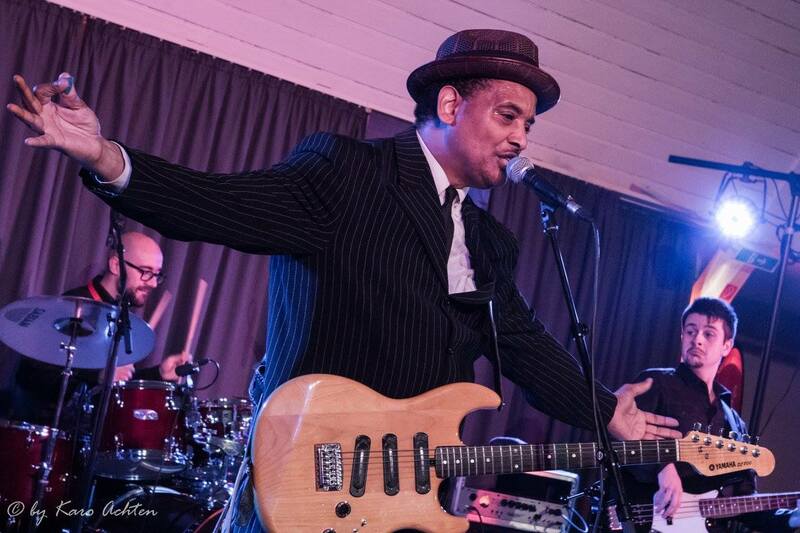 Thanks to Rhetta Akamatsu for the great review of Saturday\'s Blues Stotts Festival and to Sandra Richardson for the awesome pics!! 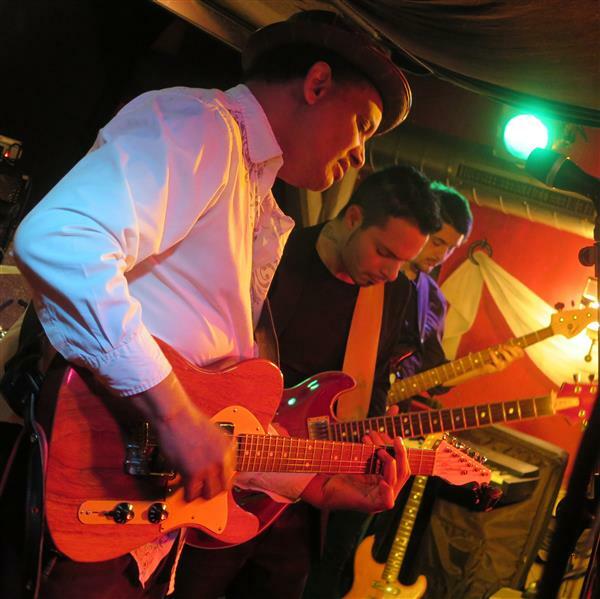 Many thanks to Jurgen Baldhead, Lieven Verhoye, Georges Lemaire, Guy Cuypers for capturing these moments! 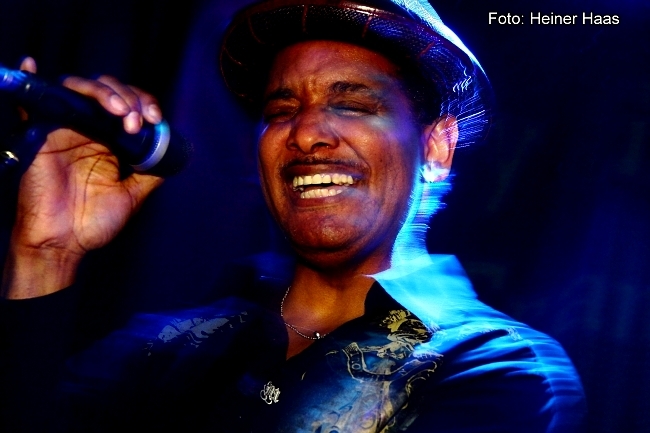 Thanks to all the photographers for the amazing pictures of the tour! 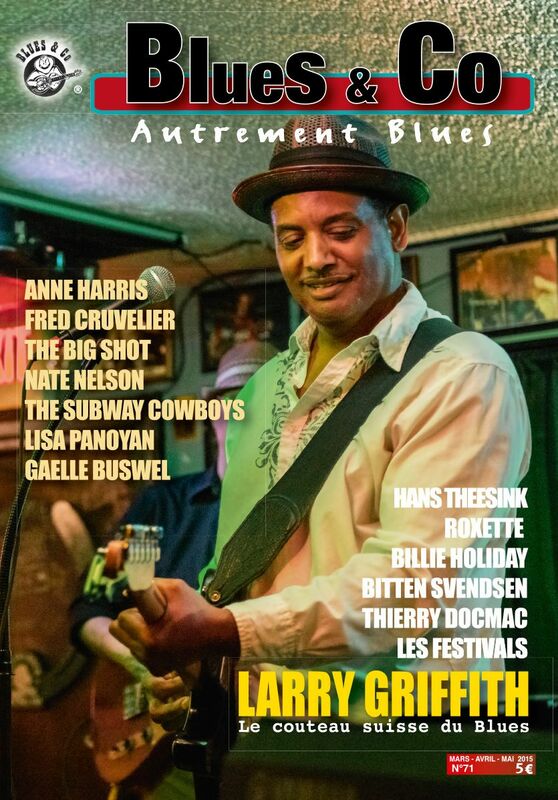 Honored to be included in this great movie bridging the gap between old and new school blues. 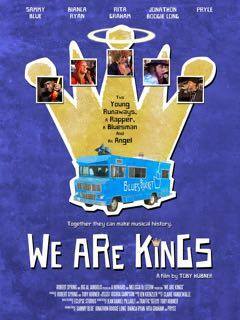 Cool seeing myself in this trailer and will be even cooler to see it on the big screen! 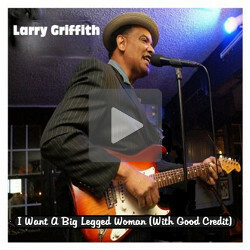 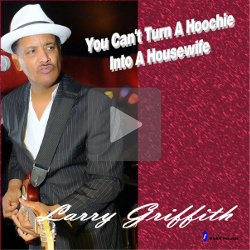 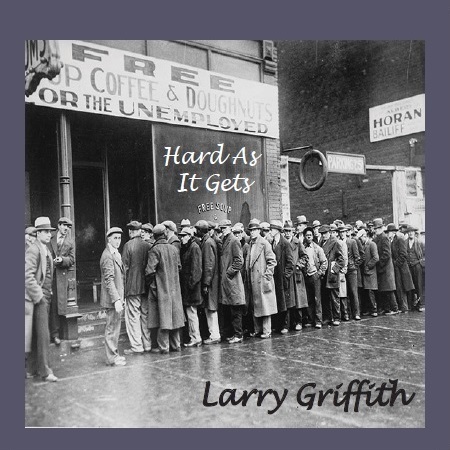 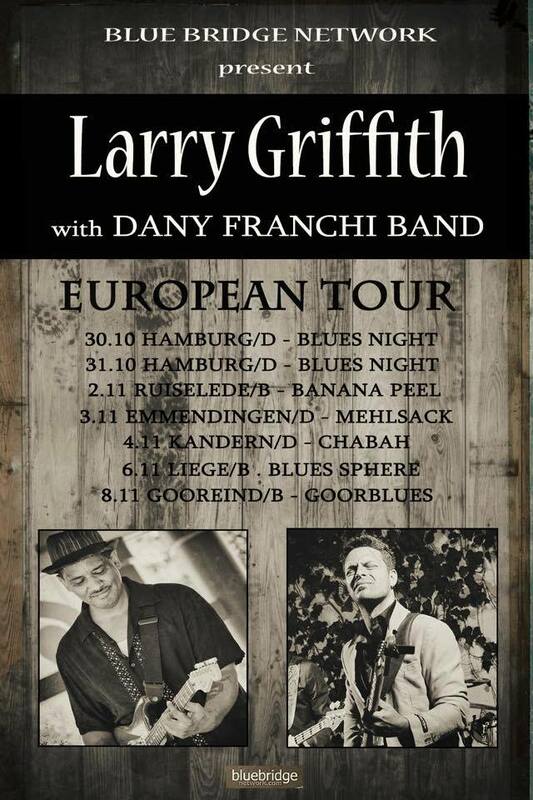 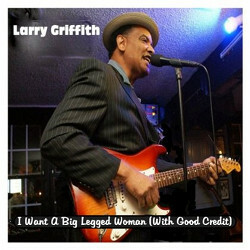 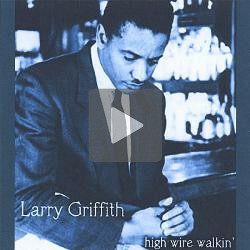 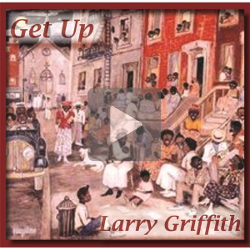 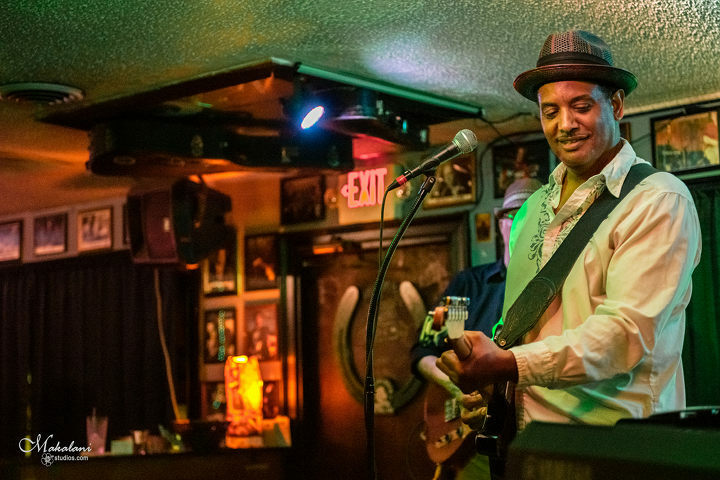 Larry Griffith, steeped in the blues tradition, reminds us of the roots of the blues and soul music, by combining the honesty his entertaining lyrics and his wide range of styles "Hard As It Gets" is an album of a musician worth discovering!